Both patrimonial and critical, generalist and theoretical, international and interdisciplinary, our collection currently reflects the historical investigations of the social and human sciences, while supporting the most up-to-date research focus areas. Our documentation policy was essentially focused mainly on sociology and history, with the Annales School as a starting point. Now, it has expanded to encompass supporting themes (e.g. 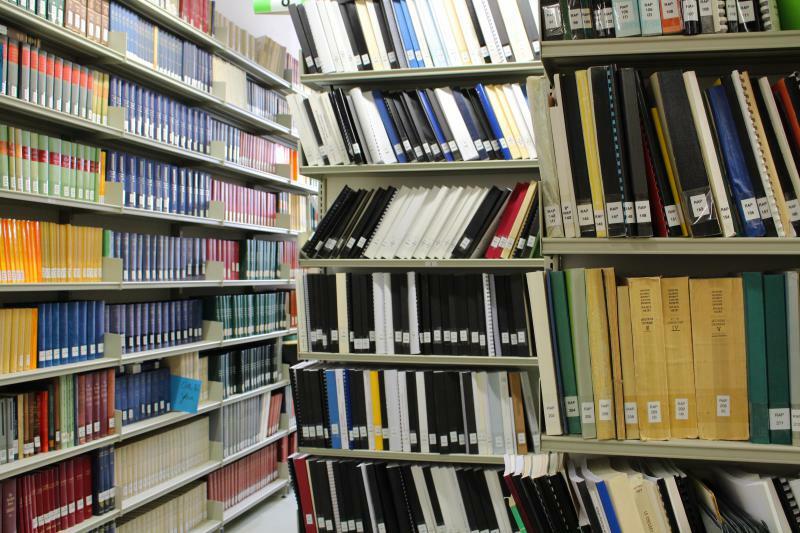 philosophy, political science, linguistics, economics), specific holdings and collections (gender studies, self-management), and since 2010, researchers’ archives managed within the Library. Our readers are closely associated with the acquisition policy, contributing generously to it, sometimes even donating their own private libraries. New acquisitions are frequently publicised in thematic acquisition lists. Blog posts on the archives blog, as well as online bibliographies all enhance the value of this abundant collection.